The Welsh flag must be prioritised over the union jack flag when showcasing the country of origin on produce, meat promoters have urged. Meat Promotion Wales - Hybu Cig Cymru (HCC) told the BBC that the British brand has 'little traction' in key markets for Welsh farmers. 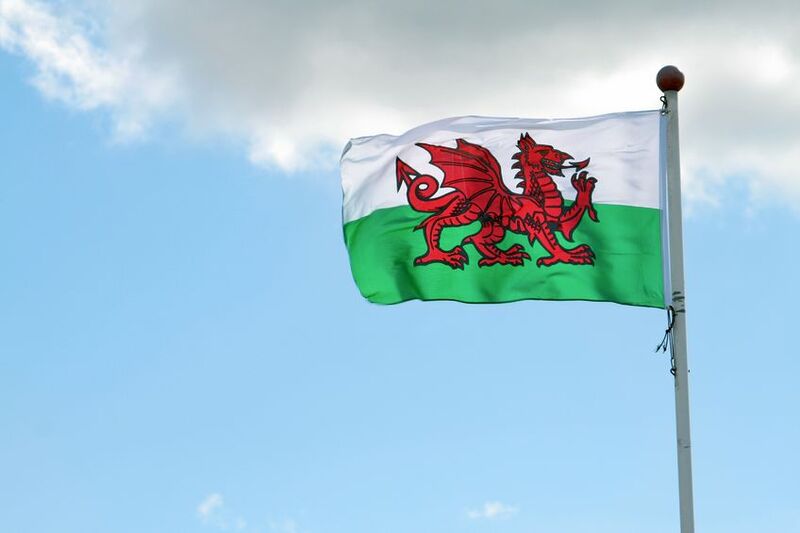 Gwyn Howells, HCC's chief executive, said that instead of the British flag on produce, the Welsh dragon emblem should be put on Welsh agri exports after the UK leaves the EU. Mr Howells explained that the 'Welsh offering' had more recognition and was 'vastly more welcome' in certain markets. “We must prioritise the Welsh dragon - it's much more than a logo. It's a promise of where it has come from, the landscape of Wales, the traditional methods used to produce food to the highest standards, which adds value,” he said. Welsh food and drink exports reached over half a billion pounds for the first time in 2017. Within this, over three-quarters went to the European Union. The Welsh government is investing £1.5 million over the next three years to build on its red meat export trade. Global patterns of demand show Asia is likely to be a more important market over the coming years for Welsh farming businesses.